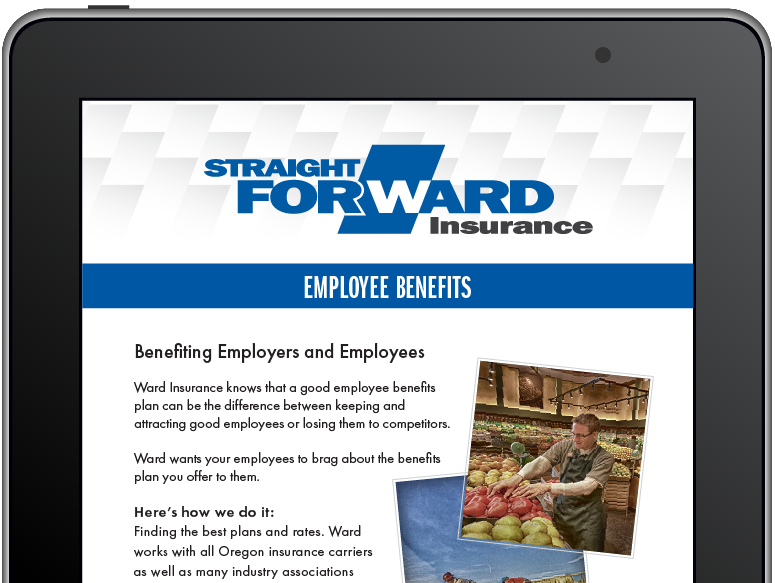 Ward insurance understands that no two hospitality businesses are the same. We are experienced and ready to talk about your insurance needs. Working with a wide range of carriers, we offer insurance products and services tailored specifically to the hospitality industry.